I am the owner of three Firebirds. 1. 1995 Formula Firehawk #C04 (original owner). A hardtop coupe with six speed manual in Blue-Green Chameleon over beige cloth interior . 2. 1997 Formula Firehawk. A black hardtop coupe with six speed and a dark gray leather interior. Car #28 of the 29 LT4 coupes made by SLP in 1997. I imported the car from the USA and believe I am the 5th owner. 3. 2002 Trans Am Firehawk #C40 (original owner). A convertible six speed manual in Sunset Orange with a black top over ebony leather interior. Firehawks are my passion as you may have guessed. In 2013 I published the book, Firehawk, Fiercest of the Firebirds . Hopefully a few of the club members have heard of it or bought a copy. 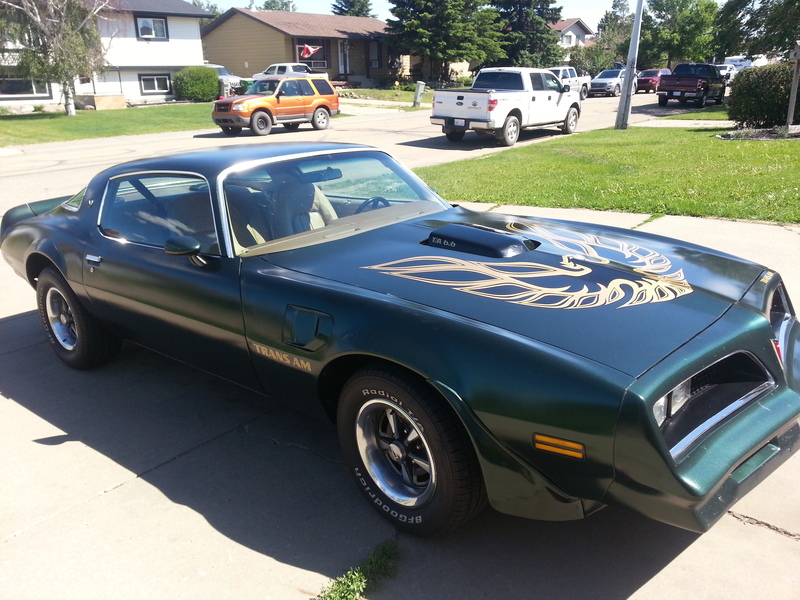 I am an active member of the Firebird Owners Association of America and the Calgary Firebird Club. Hope to be able to attend your main event someday soon.